A new name and logo have been unveiled for the National Olympic Committee (NOC) of the island of Ireland with a name change from The Olympic Council of Ireland to Olympic Federation of Ireland. 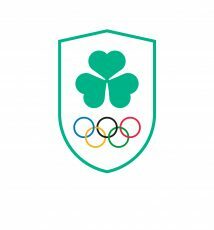 A modernised Olympic crest will also be sported by the Team Ireland athletes for the first time at the Youth Olympic Games in Buenos Aires next month. 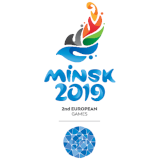 The new logo was designed by the creative agency, Atomic Sport, with the aim of developing an identity within the IOC guidelines, that would be worn with pride, and in keeping with the rich history of this iconic brand. 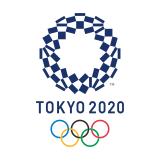 One of the guiding principles behind the logo design was also the need to modernise the Olympic crest to make it suitable and effective on an increasing number of digital platforms. Another consideration was the importance of creating something that had a connection to the history of the Irish Olympic movement. The inspiration for the crest shape stemmed from the Irish Olympic team kit worn around the time of Ronnie Delany’s gold medal in the 1956 Olympics in Melbourne, one of the country’s greatest ever Olympic moments. 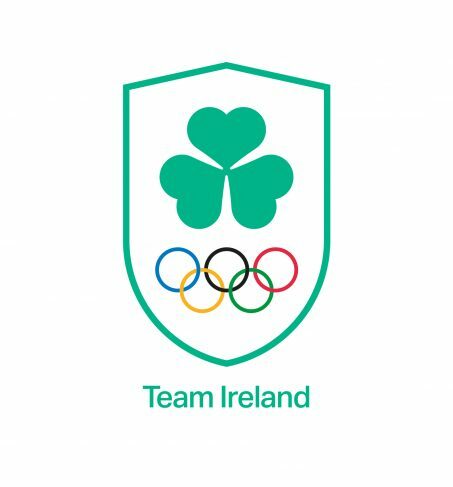 The Team Ireland athletes at the Youth Olympic Games will be the first to sport the new logo. The Youth Olympic Games take place in the Buenos Aires, Argentina, from the 6 – 18 October 2018.